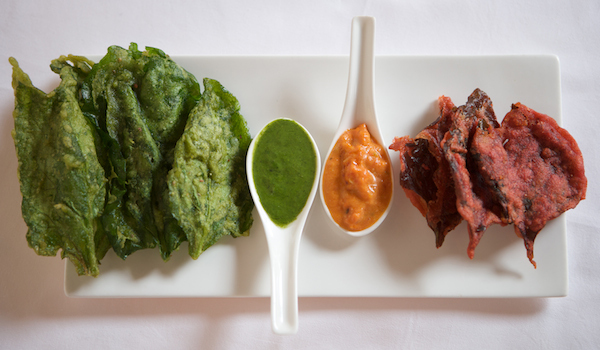 The cuisine of Kerala is unlike any other in the world. 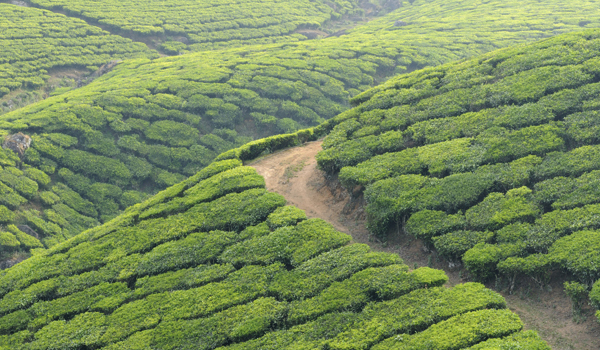 The small state, located at the southernmost tip of India, lapped by the Arabian Sea, has a humid, tropical climate that provides it access to all manner of ingredients: coconut trees, chillies, cardamom plants, plantains, and a number of other crops grow in rich abundance. Couple the spices with easy access to fresh fish and seafood, and you have a cooking style that’s diverse, flavourful, and deeply beguiling. For those after a true taste of Kerala’s gorgeous cooking, head to one of these six venues, which craft mouth-watering, authentic meals. Located in Cochin, Malabar House is an elegant boutique hotel with over two centuries of history to its name – it also happens to be home to one of Kerala’s finest restaurants. Malabar Junction caters particularly to lovers of seafood, making the most of the region’s bounty with beautifully prepared local produce. The Flavours of Kerala degustation menu includes special dishes such as bonda (a fish cutlet with tamarind chutney) and tiger prawns with Thakkali curry; Kerala thalis are also available for lunchtime diners. Ginger House is certainly one of the most unique restaurants in Kerala. Open on all sides and looking out onto the water’s edge, the restaurant is also full of sculptures and other architectural details – the full-sized wooden snake boat that cleaves its dining room is a particularly noteworthy sight. 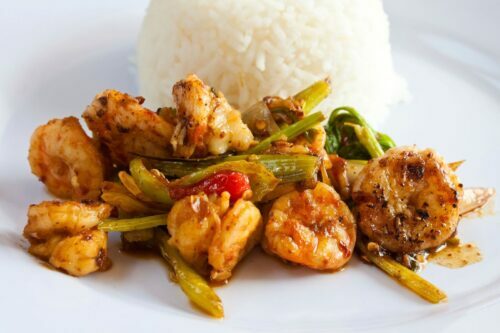 The quality of the cooking matches the views, with spice-laden dishes like ginger prawns and cashew paneer complementing the seaside location. 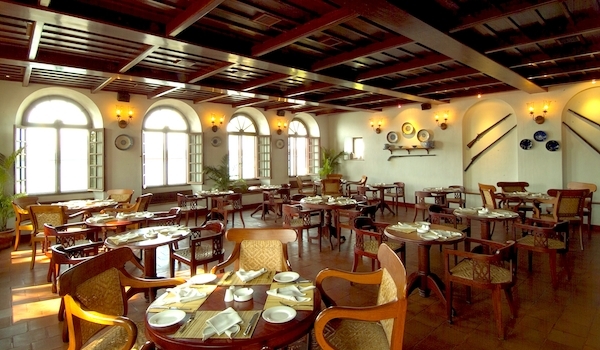 CGH Earth’s Brunton Boatyard, located along the Cochin harbour, is set within a breezy, recreated colonial building that harkens back to the 19th century. Within these balmy environs, both guests and visiting diners flock to The History, widely regarded as one of the state’s finest restaurants. Kerala’s cuisine – which was influenced at various turns by different groups like the Dutch, Portuguese, and Syrian Christians – is displayed in all of its richness and complexity here. The History aptly traces these historical culinary influences, with dishes like mutton curry and fish moilee charting the region’s past. Situated within the Vivanta by Taj in Kovalam, Bait Restaurant sources its ingredients from the coast as well as the lush jungles of the Keralan backwaters. 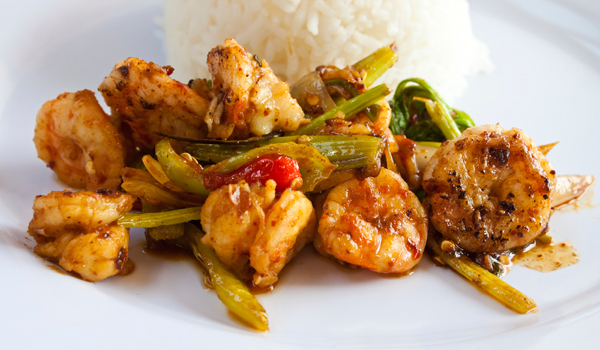 Seafood is pulled from the Arabian Sea’s waters the same day that it’s served – plates like wood-fired baby fish, crab sampler, and prawn pepper stew take advantage of this daily marine harvest – and mingled with flavoursome spices. On sunny days, guests do well to dine al fresco, either on the sun deck or the lawns. Housed in the Old Harbour Hotel, 1788 takes advantage of its warm climate: alongside a selection of freshly squeezed, tropical juices, the restaurant serves up seafood taken straight from the nets of local fishing boats. This aquatic bounty is best sampled in the evenings, when the restaurant hosts an outdoor seafood barbecue. Within the Hotel Ambadi in Thekkady, itself situated on the edge of the Periyar Wildlife Sanctuary, Aditi Restaurant serves gorgeous examples of traditional Keralan cooking in a setting that’s unparalleled. Found within thick cardamom plantations, the fragrance of the plants surrounds visitors as they dine. 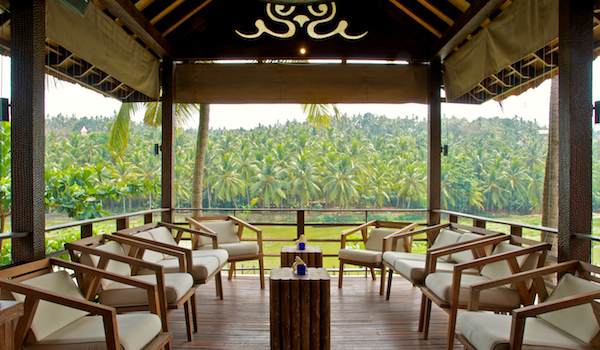 Consider it the ultimate Keralan restaurant experience. 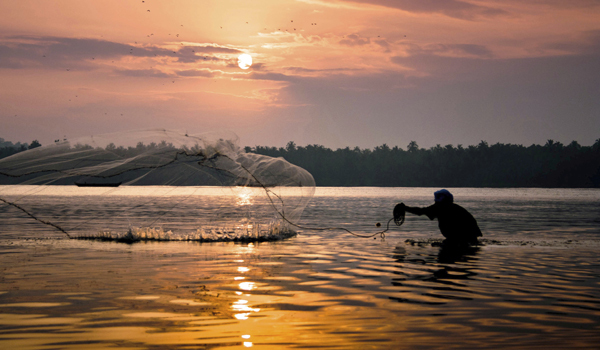 If feeling inspired to samle Kerala for yourself why not browse our guide to the Secrets of the South, or our Malabar Days tour.